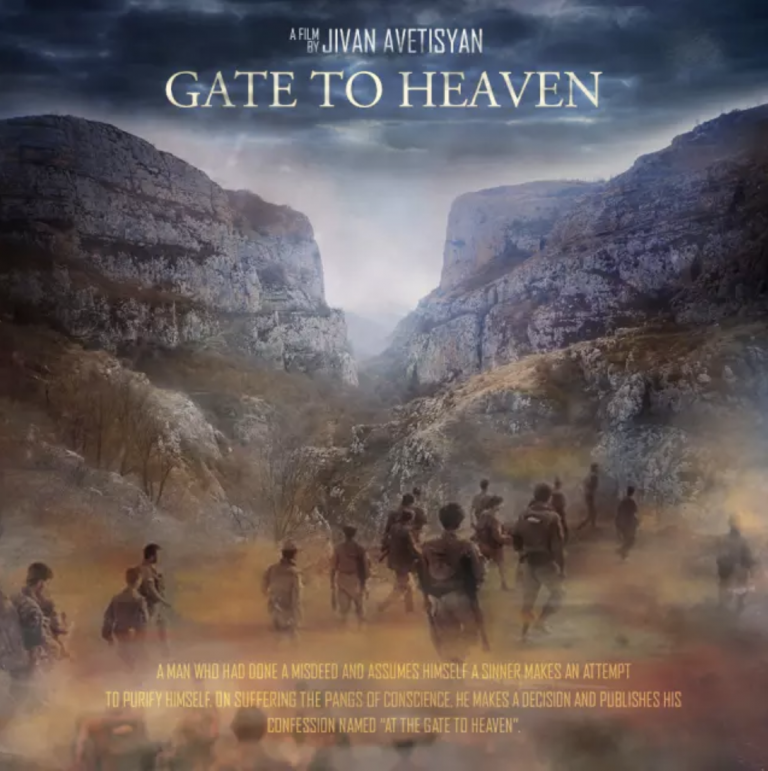 Richard Sammel plays in »Gate to Heaven«, directed by Jivan Avetisyan. The feature film will be produced by Masis Baghdasaryan, Kęstutis Drazdauskas and Merja Ritola. 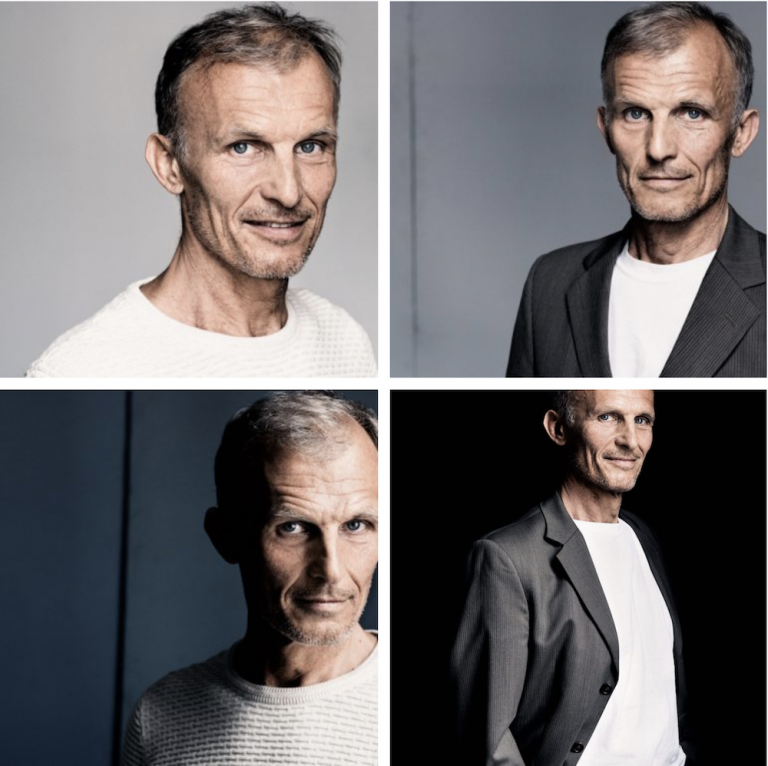 Casting by: Sabine Schwedhelm.